Summer weather has the tendency to leave thick, curly hair begging for moisture. Your skin will likely be in need of nourishment as well after house in the sun. These beneficial oils from natural sources have vitamins emollient properties that will not only keep your hair looking great this summer, but will moisturize your skin to showcase your sun-kissed glow as well. 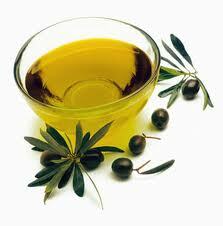 Using grapeseed oil as a hair and scalp treatment will strengthen the hair strands and prevent dandruff. This natural substance can even stimulate the scalp and promote hair growth. Grapeseed Oil can soothe the skin after sunburn, and is even effective in treating and eliminating acne and dermatitis. Studies have even shown that taking grapeseed oil orally can reduce the risk of certain types of cancers. 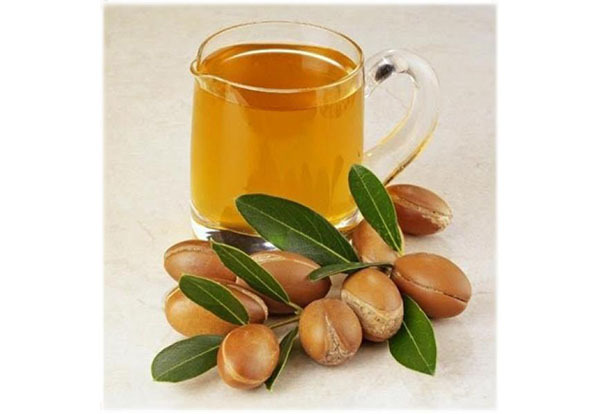 The oil is also rich in linoleic acid, which is beneficial for those who suffer from diabetes, as it is anti-inflammatory and helps to regulate blood sugar.